Network television has notoriously been tough on programming over the years. 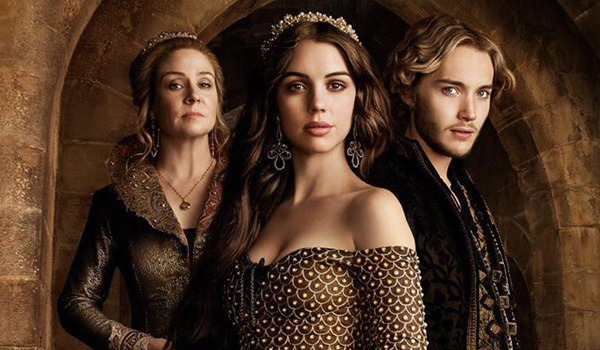 But as network television’s ratings have dwindled and watchers have shifted to a DVR format, ABC, NBC, CBS, Fox and the CW have begun cutting shows loose earlier and earlier. This season, we’ve already seen Manhattan Love Story, A to Z, Bad Judge and the Season 2 comedy The Millers kick the bucket, and it’s likely more cancellations will come down the pipeline, soon. Looking at buzz, ratings and other outside factors, we’ve compiled a list of the shows that are currently in danger of getting canceled. The list may change as the year wears on, but for now, check them out, and let us know if there are any you think are missing! Fox’s limited series follows an investigation in a small coastal town after a dead boy is found on the beach. Could go into a second limited series if it does well. Pros: Gracepoint has a large and excellent ensemble cast, featuring Breaking Bad’s Anna Gunn, Doctor Who’s David Tennant, Silver Linings Playbook’s Jacki Weaver and End of Watch’s Michael Pena. 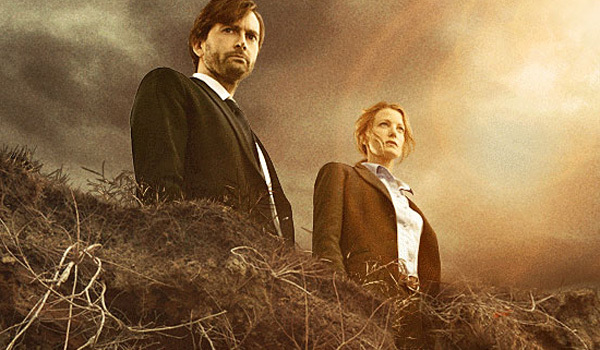 It’s also based on the well-liked British series Broadchurch, which has already landed a second season. Cons: People, and especially young people, really aren’t watching. Last week’s episode only earned a .8 rating in the 18-49 demographic. Since the show is a limited series, it’s likely we’ll see the end of the mystery, but not another season. Mulaney stars comedian John Mulaney as a dude with roomates in the big city who is hired as a writer for a game show host. He also does stand-up. 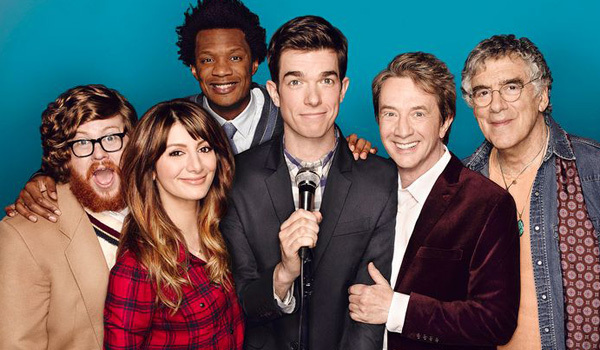 Pros: Fox trimmed Mulaney’s order, but hasn’t officially canceled the show, yet. Cons: Miserable ratings plus a short episode order tells me Mulaney is getting canceled. In fact, I wouldn’t be shocked if it is the first show canceled on this list. It's pretty much been a disaster since it first premiered. ABC’s drama premiered at midseason last year and did quite well. The drama follows a small community that has begun to see the dead unexpectedly return to life. Pros: The show is built around a centralized mystery. With its spiritual and science fiction outlook, it's also unlike anything else network television has to offer. Cons: During the 9 p.m. slot on a Sunday night in September, the Season 2 premiere did fairly well. However, the ratings just keep on slipping and slipping, and will probably continue to do so in the future. I doubt ABC will give up until the end of the season, but unless the ratings start to improve, Resurrection is not looking so good. 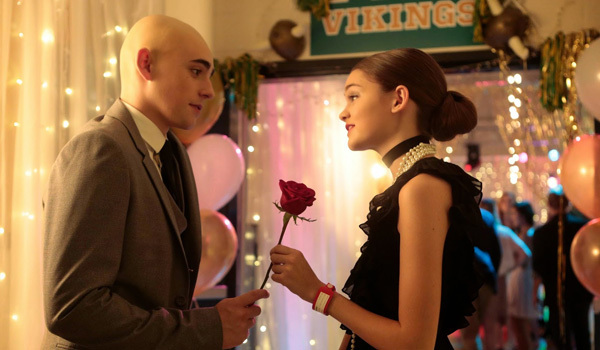 Red Band Society is Fox’s new youth-oriented series, set in a hospital and somewhat meant as a replacement for Glee insofar as the network hoped to draw younger audiences. Pros: It’s based on the Spanish series Polseres vermelles and it is geared toward a younger audience. Also, audiences can make plenty of comparisons to the wildly popular Young Adult novel The Fault in our Stars, in that sickness interferes with the characters’ lives but isn’t the only thing the characters have going on. Fox has ordered more scripts for the drama. Cons: The additional script order was a bit surprising, consider Red Band Society has had trouble breaking the 1.0 rating barrier. I’m all for giving Octavia Spencer more screen time, but short of a miracle ratings turnaround, I’m not sure how Red Band Society could nab a second season. I’m not even certain the drama will finish out Season 1. ABC’s newest procedural has a twist: it follows a man who cannot die and who solves cases using his unique historical perspective, along with his impressive intellect. Additionally, the immortal Dr. Henry Morgan must keep his secret from those he works with. Pros: The Tuesday night timeslot at 10 p.m. has been extremely tough for ABC to fill with any sort of longevity. While ratings are down, Forever has done great with the DVR crowd, with extremely high DVR gains. 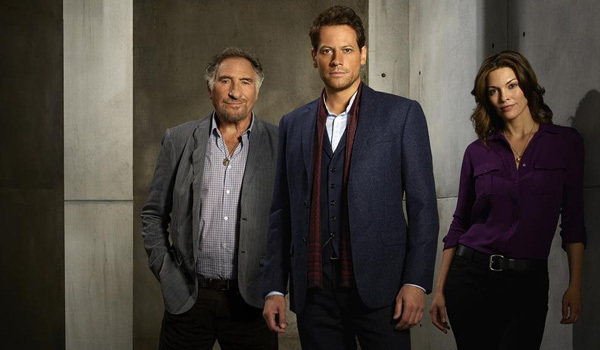 ABC doesn't offer a ton of procedurals, and Forever features great rapport between lead Ioann Gruffudd and Judd Hirsch. Cons: Cable networks need good same day numbers more than they rely on Live+7 dollars, thanks to relying on advertising. Forever’s night-of ratings have stayed fairly steady (although low) in recent weeks, so ABC will need to decide whether subpar ratings are enough to keep Forever on Tuesday nights or to bet on a new drama that might end up doing even worse. NBC’s comedy follows bachelor Will Freeman and his complex relationship with his next-door neighbors, Fiona and her son, Marcus. 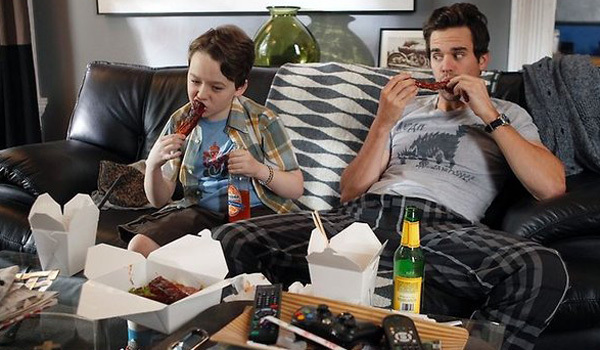 Pros: About a Boy features the likeable David Walton and Minnie Driver. It’s not the best comedy on television, but it has done a lot better than most of NBC’s recent comedies. Since NBC doesn’t have a ton of comedy options, the network may choose About A Boy over even worse faring, newer options. Cons: Like a lot of comedies this season, About a Boy is suffering from low viewership. I wouldn’t be surprised if it went the same way as Bad Judge or A to Z. It would be better to drop the show now than try to continue through Season 4 for syndication purposes. David Walton just can’t catch a break. CBS’ veteran procedural, set in Las Vegas, is now in its 15 season. 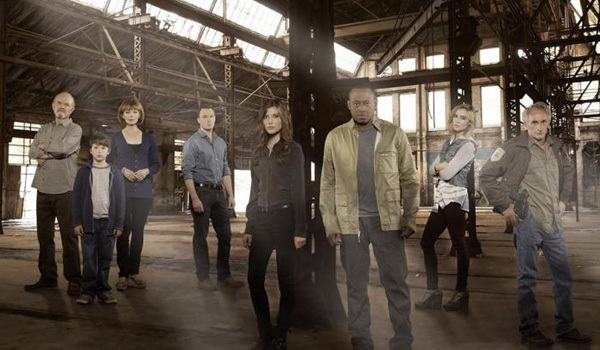 Pros: CSI: Crime Scene Investigation has had major longevity on the network, even outliving two spinoffs. The show still does well in the ratings, too, and is shown internationally. 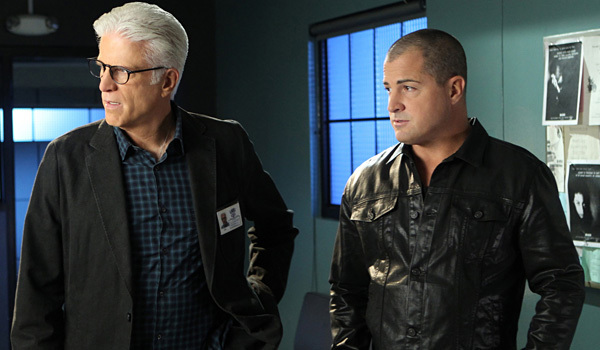 Cons: On any other network, CSI’s ratings would be among the best the network has to offer. But CBS churns out procedurals left and right, and CSI is no longer a strong performer against any of the NCIS programs or even Criminal Minds. CBS will need to clear out some of its programming to make room for new programs next year. NBC’s Constantine follows a man named John Constantine, who is a demon hunter battling against monsters and villains on earth. 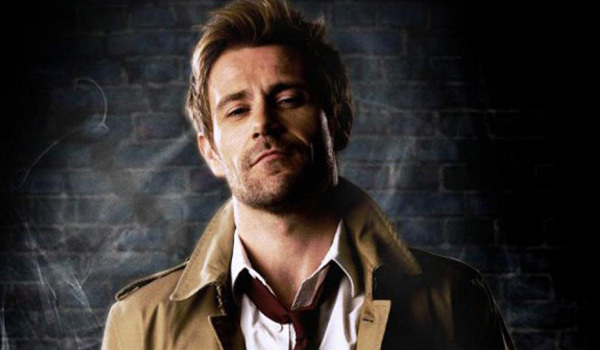 Pros: NBC’s Constantine is based on DC's comic series Hellblazer. The show is part of NBC’s quirky Friday night lineup and fits well with Grimm. Constantine is doing better than last year’s Dracula in the timeslot, as well. Cons: Constantine hasn’t lost a ton of Grimm’s lead-in, but it hasn’t outperformed the veteran show, either. The numbers also don’t look good when compared to other Friday night fodder, including Shark Tank and even Last Man Standing. We’re not saying NBC will cancel Constantine tomorrow, just that things don’t look good for the show, especially if it continues to trend downward. The CW’s period drama follows Mary's (as in Queen of Scots) bid for numerous thrones, but typically prefers flash over substance. Cons: Ratings were low at the beginning of Season 2, although they have picked up a bit recently. The CW only has a few new slots open during any given season, and since other newish shows like The 100 and The Originals are performing better, Reign might not make it to Season 3. Enjoy the pretty costumes while they last. 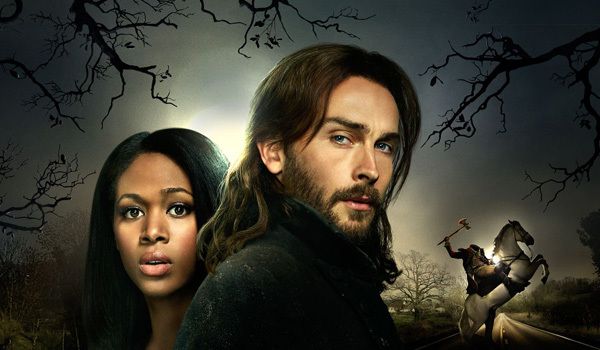 Sleepy Hollow follows Ichabod Crane, who has awoken in the 21st Century to solve supernatural cases with Lieutenant Abbie Mills. Pros: Sleepy Hollow gets a short episode count, making it less expensive to produce than a 22-episode series and allowing its storylines to be more tightly crafted. Plus, the fish-out-of-water story gets its share of buzz. A basketball coach hires his clueless son to be his assistant coach after he professes a desire to move a way. Shenanigans within the family ensue. Pros: Just a few days ago, CBS ordered 2 more scripts for CBS’ The McCarthys. Also, the network is remarkably low on comedies right now, having recently canceled The Millers. Maybe the network is hoping the show will be able to pick up viewers if they give it a little time. 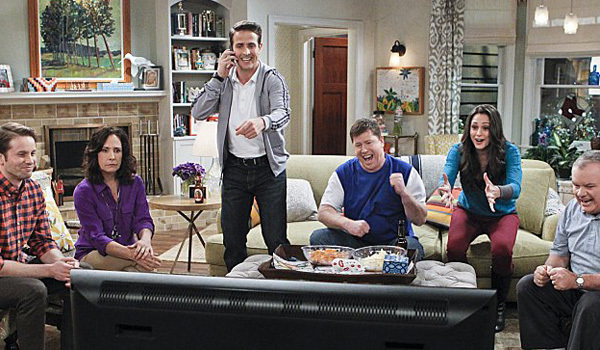 Cons: Like Two and a Half Men and more CBS sitcoms, The McCarthys is a throwback series. Unlike the former show, it doesn’t do well in the ratings. CBS doesn’t have a lot of spots to fill each season, and we expect this one to be canceled sooner rather than later.